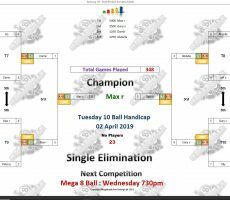 TUESDAY 10 BALL – 2nd APRIL : MAX WINS. 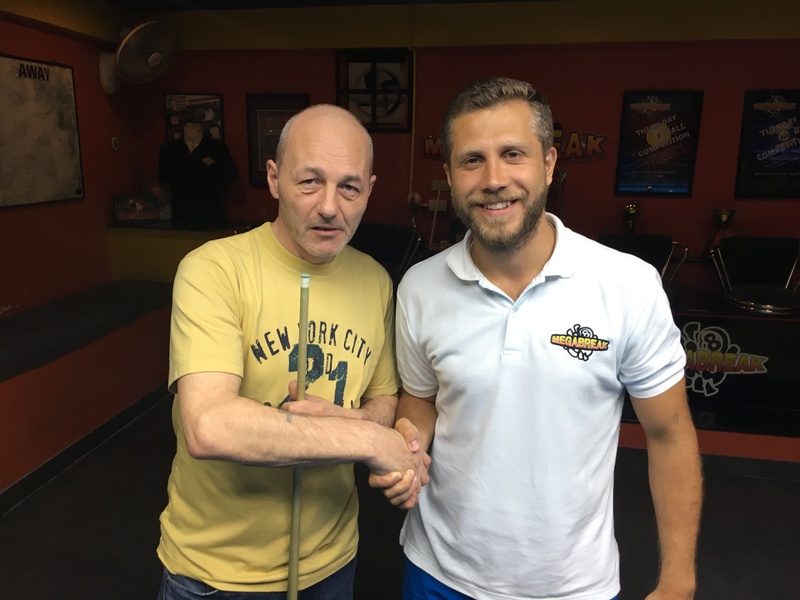 This week’s 10 Ball Champion is new player, Max Ryzhov from Russia. Making a flying visit from his family holiday in Phuket, he played well all night to claim victory and pocket the 1st Prize of 5000 baht. 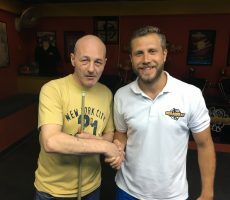 From a total entry of 23 players from 11 different countries, he beat England’s Gary Vinson in the final by 5 racks to 3 (race 5-7). Gary played well to reach the final before running out of steam against Max, and took home 2500 baht in 2nd Place. The other money winners on the evening were two returning players, Damir Muholjic from Sweden and Abdulla Ahmad from Qatar, who each collected 1250 baht for reaching the semi-finals. 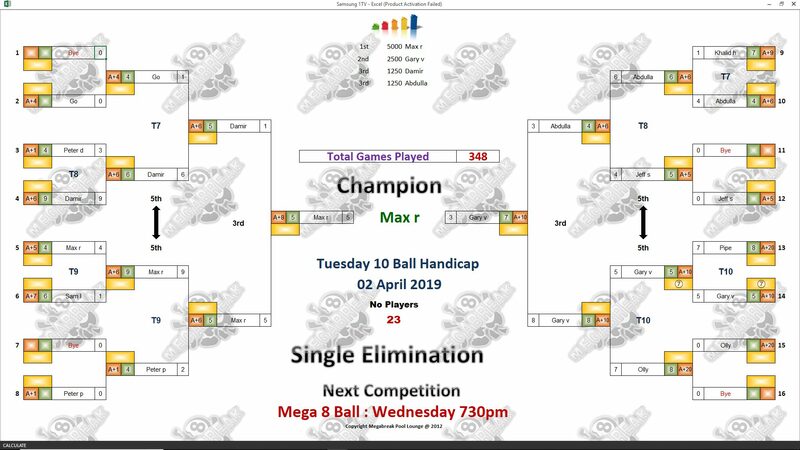 Champion : Max (A+8) – 5000 baht. Runner-Up : Gary (A+10) – 2500 baht. 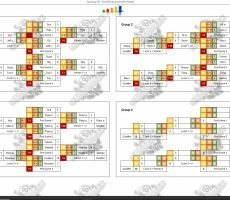 Semi-finals : Damir (A+6) and Abdulla (A+6) – 1250 baht each. The Player Auction Prize Pot totalled 20900 baht and was won for the second consecutive time by Sam Lowe. 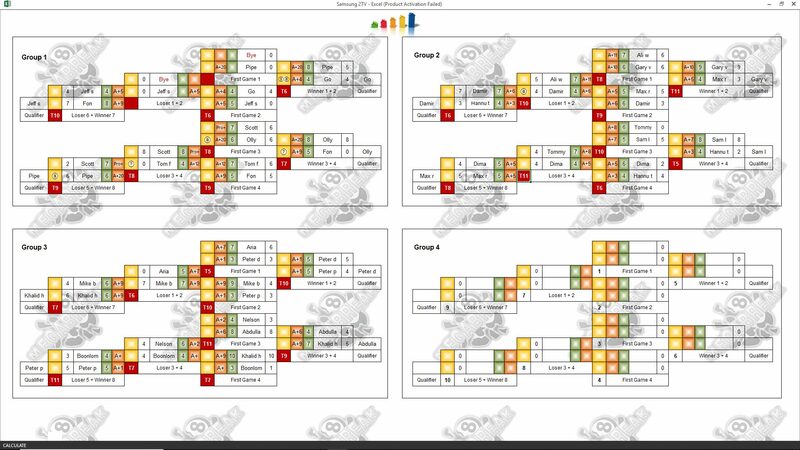 He bought Max as part of The Field (4 players) for 2400 baht, and bagged the 1st Payout of 8000. 1st : Sam (Max) – 8000 baht. 2nd : Hannu Torpström (Gary) – 5800 baht. Equal 3rd : Sam (Damir) and Abdulla (Himself) – 3000 baht each.